Back in 2015, we had the opportunity to meet up with some of the staffs of SPJA, the organizer of one of the largest anime conventions in USA, Anime Expo. After a couple of meetings (including one in which we visited their office in LA! ), we came to an agreement to design the key marketing visual and a number of merchandises for AX. 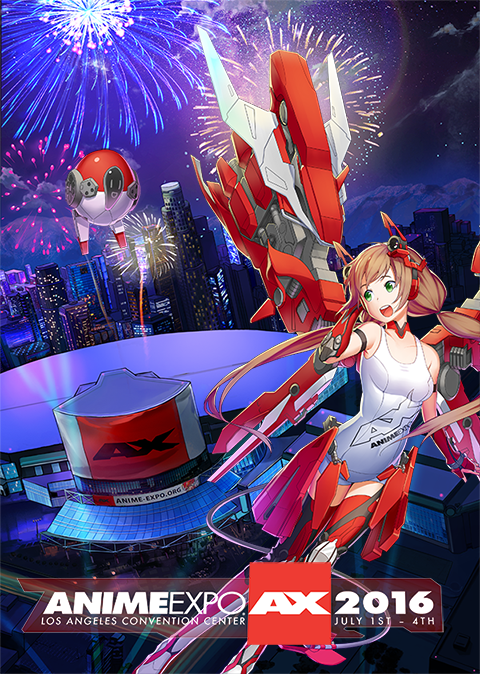 This was the first time we did art for AX but it won’t be the last! 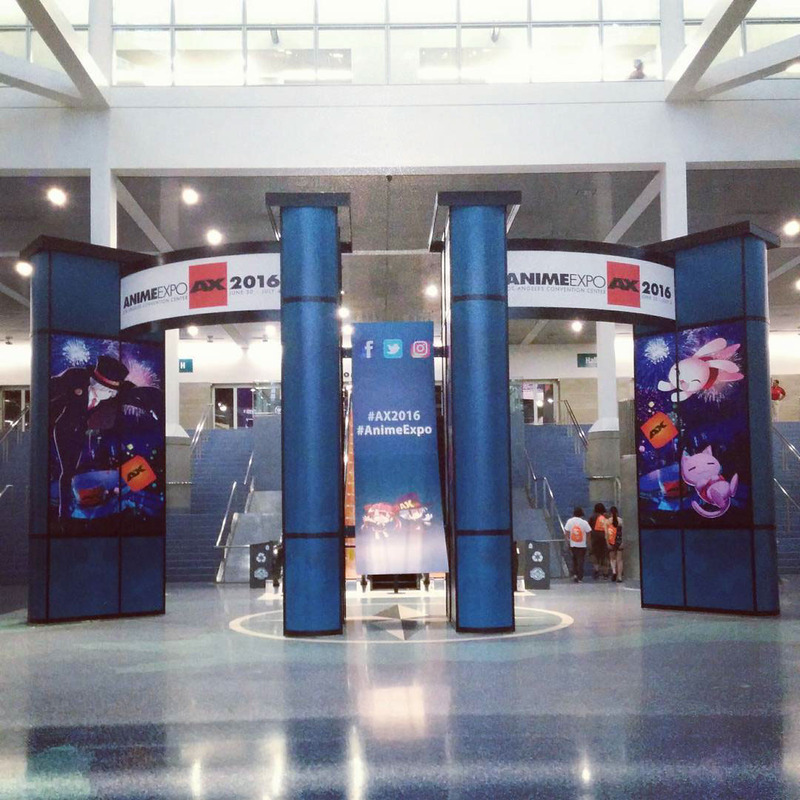 For more images, visit our Behance write-up on AX 2016! An original series of black and white anime artworks for adult coloring!